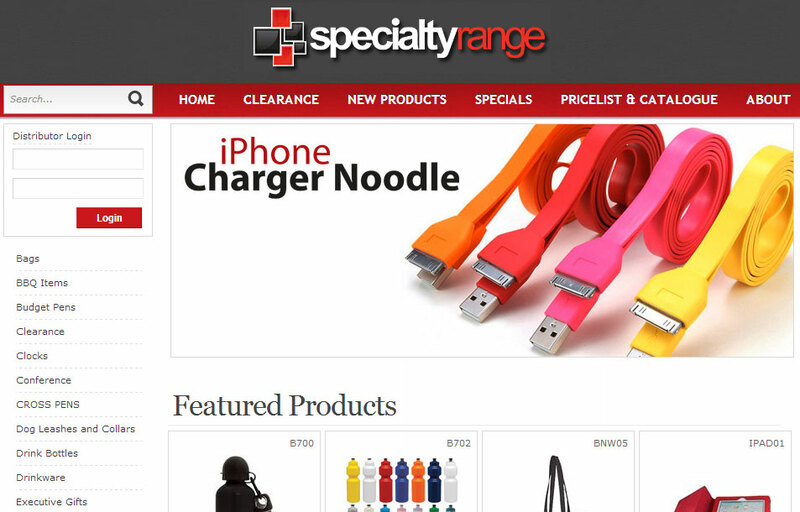 Cheap Promotional Products - Stress Balls, Charging Cables and more! Everyone feels stressed from time to time, so why not give your customers and clients a novelty promotional stress ball for some much needed time out. Fully customisable and available in an unbelievable range of shapes, colours and sizes your unique promotional stress ball will provide plenty of amusement. If you want a general promotional stress toy or are running a special promotional campaign, our professional team at Stand Out Promotions can help you to choose the perfect stress ball design for your needs. We can also help you with designing the perfect artwork with your branding incorporated to print onto the stress ball of your choice. Keeping a range of promotional items such as these in store, means that you can thank customers and clients without having to spend a lot of money. These items can all be branded with your company’s logo, slogan, contact details and more. We can also offer fantastic deals if you order in bulk. At Stand Out Promotions, we have been delivering quality marketing solutions to Australian businesses for over 20 years. We pride ourselves on always supplying the best products at competitive prices. Please contact our friendly team today to discuss your business’s promotional product needs. We deliver Cheap Promotional Products to Brisbane, Sydney, Melbourne, Sunshine Coast, Gold Coast and around Australia.